We want to deliver the “ ticket (Kip in Japanese)” bound for HOPE to the children in orphanage. We want to share their thoughts by looking in the same sky. Children there, have no chance to live in their own home due to some circumstances, miss their rights to be loved and have to live in the orphanage. 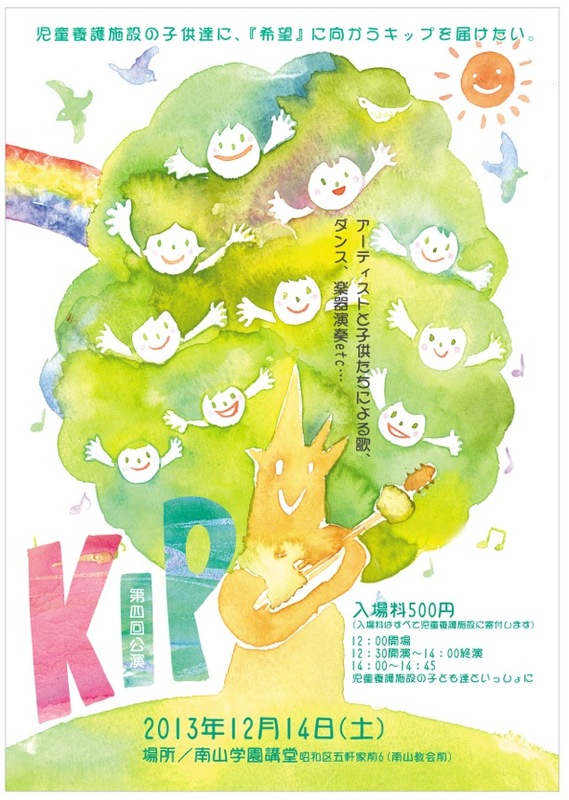 KIP was started with the thought that the promotion of the art and the cultural and artistic activity to them might help them.